 Teaching staff at Victoria University’s First Year College are improving their teaching practice through AVID, a renowned work-and-further-study readiness program. 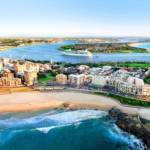 Since the introduction of Victoria University’s new block model at the start of the year, there has been a renewed emphasis on the teaching and professional learning needs of lecturers.  AVID, an education system with over 40 years of experience in boosting the academic performance of underachieving students, has been working with the First Year College to train staff in high engagement teaching strategies. Academic teaching scholars like Kris, Sam and Maja have received AVID training over the course of this year and wanted the opportunity to see AVID in a setting where it had been implemented for a number of years. 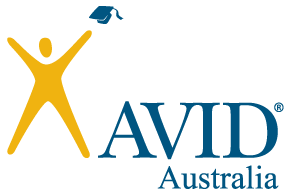 In response to this request, AVID Australia arranged a visit to three AVID schools around Melbourne on 3 August 2018. Kris, Sam and Maja got the opportunity to go to Victoria University Secondary College. Kris Vingrys, a human nutrition and health sciences teaching scholar, says she was hooked after her first AVID workshop and wanted to see for herself how AVID works in a school context. “It just made sense. I tried the strategies in my classes and they were very well received. The more I used it the more I wanted to find new strategies and refine those I already knew,” said Kris. 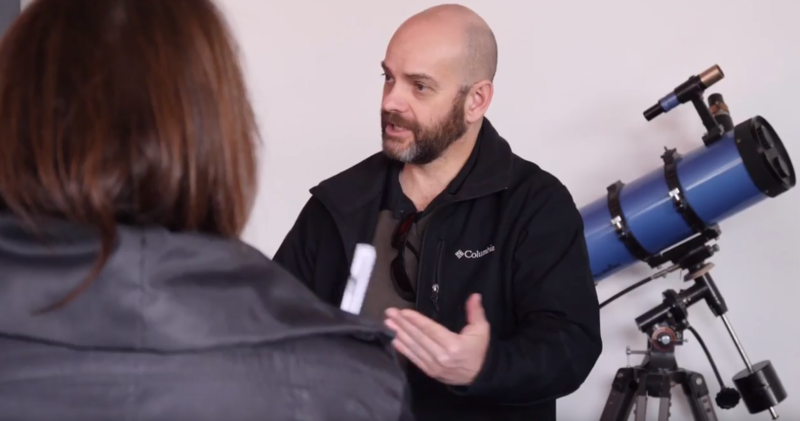 For Sam Howe, a human and exercise physiology teaching scholar, the school visit was a chance to “test the theory and see how it looks and feels”. Maja Husaric, a pharmacology and medical science teaching scholar, was particularly interested in understanding “how AVID motivates students” and enables them to cope with rigorous academic demands. 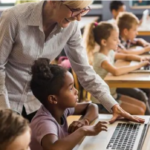 All three of them expected to find engaged students at the school but were surprised by the extent to which students were engaged. “One girl was doing a project on homelessness and had gathered three folders’ worth of material complete with statistical data on Victoria, Melbourne and the postcode she lived in. It changed my perception of where my benchmark should be in terms of expectations,” said Maja. “It really got me thinking about the process skills that students need to perform well in class. 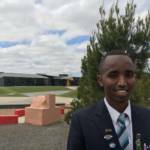 Skills like critical thinking, problem-solving, written and oral communication, time management and accountability are so important, not just at uni but in the world of work too,” said Sam. Seeing AVID in action gave the teaching scholars the opportunity to reflect on their own practice and set new teaching goals for themselves. “AVID teaches students the sequence of steps you have to go through when you think. That is so powerful because it teaches you to come up with your own answers. I’d like to focus more on those skills in my classes and also incorporate a reflective piece at the end of activities,” said Sam. 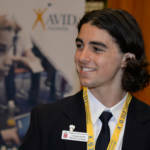 Claire Brown, AVID Australia’s National Director, believes that AVID provides students and teaching staff in First Year College with a common framework and language to ease the transition pains from secondary school to university. VU teaching staff visited three of AVID’s 50 schools in Australia: Victoria University Secondary College, Hallam Secondary College and Wyndham Secondary College. AVID will continue to provide training to teaching staff across the university and plans to schedule school visits again, next year.